Data Storage is a term used for archiving data in electromagnetic or other forms for use by a computer or electronic device. Different types of data storage have critical roles in a computing environment. 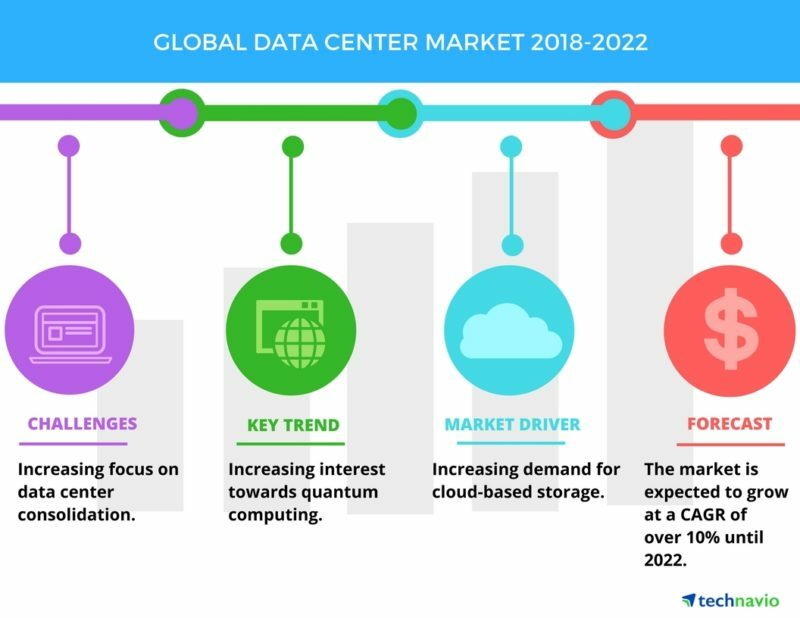 While there are common forms of hard data storage, modern technologies such as Cloud Computing and future technologies such as Underwater Data Center, DNA Data Storage, 5D Quartz Glass Data Storage, Skyrmions are revolutionizing the Data Storage environments. The term storage may refer both to a user’s data generally and, more specifically, to the integrated hardware and software systems used to capture, manage and prioritize the data. This includes information in applications, databases, data warehouses, archiving, backup appliances and cloud storage. Few organizations require a single storage system or connected system that can reach an exabyte of data, but there are storage systems that scale to multiple petabytes. Data storage capacity requirements define how much storage is needed to run an application, a set of applications or data sets. Capacity requirements take into account the types of data. For instance, simple documents may only require kilobytes of capacity, while graphic-intensive files, such as digital photographs, may take up megabytes, and a video file can require gigabytes of storage. Computer applications commonly list the minimum and recommended capacity requirements needed to run them. On an electromechanical disk, bytes store blocks of data within sectors. A hard disk is a circular platter coated with a thin layer of magnetic material. The disk is inserted on a spindle and spins at speeds of up to 15,000 revolutions per minute (rpm). As it rotates, data is written on the disk surface using magnetic recording heads. A high-speed actuator arm positions the recording head to the first available space on the disk, allowing data to be written in a circular fashion. A sector on a standard disk is 512 bytes. Recent advances in disk include shingled magnetic recording, in which data writes occur in overlapping fashion to boost the platter’s areal density. On solid-state drives (SSDs), data is written to pooled Not & And Gate (NAND) flash, designed with floating gate transistors that enable the cell to retain an electrical charge. An SSD is not technically a drive, but it exhibits design characteristics similar to an integrated circuit, featuring potentially millions of nano-transistors placed on millimeter-sized silicon chips. Backup data copies are written to disk appliances with the aid of a hierarchical storage management system. And although less commonly practiced than in years past, the tactic of some organizations remains to write disk-based backup data to magnetic tape as a tertiary storage tier. This is a best practice in organizations subject to legal regulations. A virtual tape library (VTL) uses no tape at all. It is a system in which data is written sequentially to disks, but retains the characteristics and properties of tape. The value of a VTL is its quick recovery and scalability. 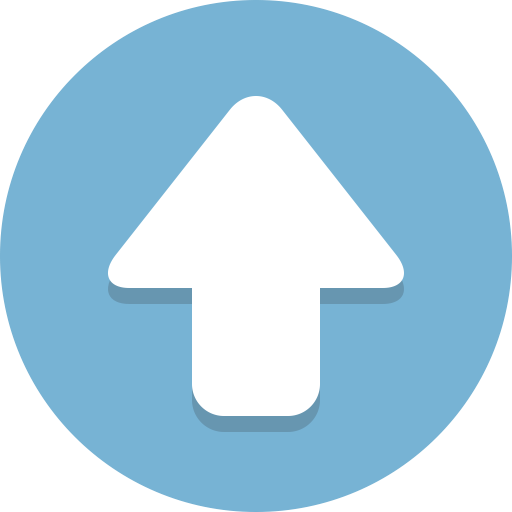 Organizations increasingly use tiered storage to automate data placement on different storage media, based on an application’s capacity, compliance and performance requirements. Enterprise data storage is often classified as primary and secondary storage, depending on how the data is used and the type of media it requires. Primary storage handles application workloads central to a company’s day-to-day production and main lines of business. Primary storage is occasionally referred to as main storage or primary memory. Data is held in random access memory (RAM) and other built-in devices, such as the processor’s L1 cache. 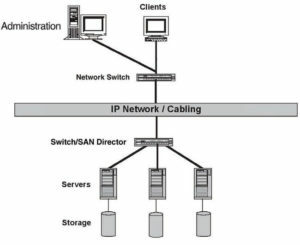 Secondary storage encompasses data on flash, hard disk, tape and other devices requiring I/O operations. Secondary storage media is often used in backup and cloud storage. Primary storage generally provides faster access than secondary storage due to the proximity of storage to the computer processor. On the other hand, secondary storage can hold much more data than primary storage. Secondary storage also replicates inactive data to a backup storage device, yet keeps it highly available in case it is needed again. RAID – Redundant Array of Independent Disks – On servers and high-end PC workstations (such as those used for high-end video editing), at least two hard disks are often linked together using a technology called RAID – sometimes also terms as “redundant array of inexpensive drives”), and it stores the data in each user volume on multiple physical drives. External Hard Disks or Direct Attached Storage (DAS) – Except where two internal hard disks are considered essential on the basis of performance (and possibly convenience), a second hard disk is today most advisably connected as an external unit, or what is sometimes now known as a “DAS” or direct attached storage drive. DAS external hard disks connect via a USB, firewire or an E-SATA interface (see the hardware section), with USB being the most common. The highest quality external hard drives routinely include at least two of these interfaces as standard, hence maximising their flexibility for moving data between different computers. As explained in the networking section, today some external hard disks can also be purchased as NAS (network attached storage) devices that can easily be shared between users across a network. Optical Disk Storage – Almost all optical storage involves the use of a 5″ disk from which data is read by a laser. Optical media can be read only (such as commercial software, music or movie disks), write-one, or re-writable, and currently exists in one of three basic formats. These are compact disk (CD), digital versatile disk (DVD)and Blu-Ray disk (BD). Solid State Drives (SSD) – Solid state storage devices store computer data on non-volatile “flash” memory chips rather than by changing the surface properties of a magnetic or optical spinning disk. With no moving parts solid state drives (SSDs) — are also very much the future for almost all forms of computer storage. Flash Memory Cards – The above discussion of hard-disk replacement SSDs noted, at present for most people most solid state storage devices come in two basic forms: flash memory cards and USB memory sticks. Inventors and researchers continue to push the envelope when it comes to capacity, performance, and the physical size of our storage media. 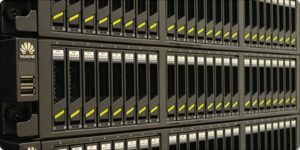 Today, Backblaze stores 150 petabytes of customer data in its data centers, but in the future, they’ll likely be able to store an almost incomprehensible amount data–zettabytes if not domegemegrottebytes. (Nice names, right? A petabyte is equivalent to one million gigabytes, a zettabyte equals one million petabytes, and a domegemegrottebyte equals 1,000 zettabytes.) With the human race creating and saving an exponential amount of data, this is a great thing and the future of data storage is pretty exciting. Here are a few of the emerging storage trends that may be signs of what’s on the horizon. One data storage solution that is currently being developed is DNA data storage. Scientists from the University of Washington are working to find out the best ways to encode, store, and retrieve data from manufactured DNA molecules. DNA is what holds all the details of every living creature. It is what keeps all the information that sets us apart from each other. A lot of data is stored within these strands of DNA. Researchers are realizing the potential of the DNA molecules. Millions of digital images, videos and documents could theoretically be stored on one speck of DNA. It also works more like RAM or Random Access Memory that means it doesn’t matter exactly where it is stored onto the DNA molecule—one can retrieve it as long as it’s stored there. DNA data storage could completely change the way data is stored and make current data storage entirely obsolete. Scientists at the University of Southampton’s Optoelectronics Research Center (ORC) have developed a new type of data storage. This revolutionary data storage management solution comes in a glass disc the size of a quarter. Using binary code—each one of these 5D glass discs can hold 360 terabytes of data and can survive sweltering temperatures and is waterproof. These 5D data storage disks are made from glass quartz, and unlike CDs or Blu-ray discs, which write data in bumps on the disc’s surface, the data on a 5D disk is more protected. 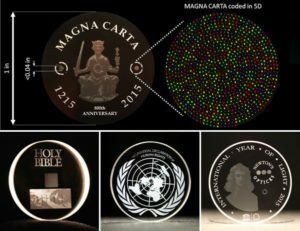 Data is not written on the surface but is written on the inside of the glass disc using a laser. The ORC team believes their data storage management system can keep data for over 13 billion years without replacing. The research team has already been able to store books such as the Holy Bible, The Universal Declaration of Human Rights, International Year of Light, and the Magna Carta. Although these 5D discs can hold up to 360 terabytes of data—this may not work for those looking for a large data storage solution. According to the Microsoft, 50% of the United States’ population lives near the coast. This means a good portion of data is being produced and retrieved by people living on the coast. An innovation in data storage solutions brings data centers to the water. 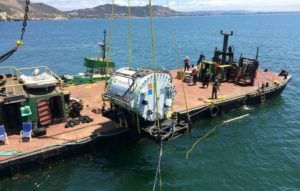 Microsoft has been experimenting with underwater data centers for about five years. Their current venture, Project Natick, completed “Phase 1” which operated a data vessel underwater off the Pacific coast of the United States from August to November 2015. Microsoft currently launched “Phase 2” which submerged an entire data center system underwater last month. This data center includes 12 racks, 864 servers, and 27.6 petabytes of storage. These projects from Microsoft have a real potential to be the future of data storage. These underwater servers are monitored by Artificial Intelligence, which is quickly becoming a norm in the data center industry. 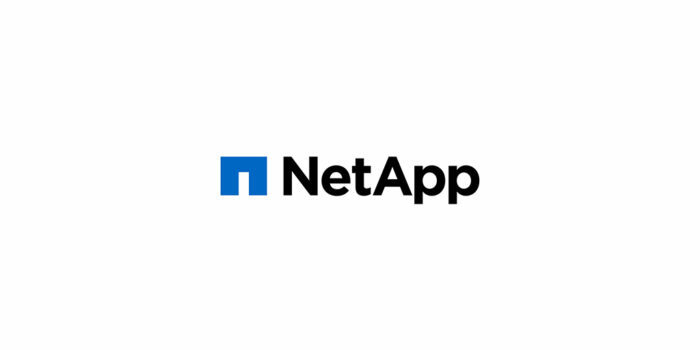 If you are looking for a large data storage solution, this data center of the future could be what exactly what you need. 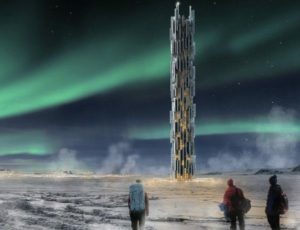 There is a proposed concept data storage skyscraper that would be located in Iceland. There are a couple of good reasons why this would work. Iceland is located between Europe and the U.S., which means the companies located here and there would be able to store and retrieve their data quickly from one location. Iceland can also power this data storage skyscraper with 100% clean energy using hydropower and geothermal power. The cold climate in Iceland can also help cool down the data center, which will also save money. This skyscraper is aiming to decrease the environmental impacts of data centers. It seems as though Magnetic storage solutions will have a place in the future of data storage management. 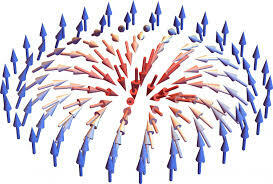 Skyrmions were conceptually thought of in the 1960s but weren’t experimentally discovered until 2009. Researchers at MIT are currently working on how this discovery can be implemented within data storage, but there seems to be great potential in this technology. Current disk drives work by reading and writing information little by little by changing the magnetic particle orientation on the surface. Skyrmions could change the way magnetic storage solutions work. The use of skyrmions would also downsize the size of disk drives as well. Skyrmions have the potential to unlock a better data storage solution, but scientists still have a long way to go to make it a viable option for storage. In the future, there could be many more data storage and backup solutions available, and researchers are working hard on new solutions to add to this list. Choosing a data storage solution that’s right for you might be a bit confusing. So identifying a right Storage Technology should be based on 1. Cost 2. Scalability 3. Security 4. Compatibility & 5. Future (Technology which will last for 10 Years to come). Thanks for finally writing about Data Storage – Know how to make data storage work – Witan World.. Liked it!